Composed of three different age groups: -7, 8-12, & 13-16. Prizes rewarded for each group. Everyone Welcome. Lunch and gift bag provided for each participant. Bait and a limited amount of rods will be available to borrow. Dump site is closed until further notice. Click image to be taken to contact information. 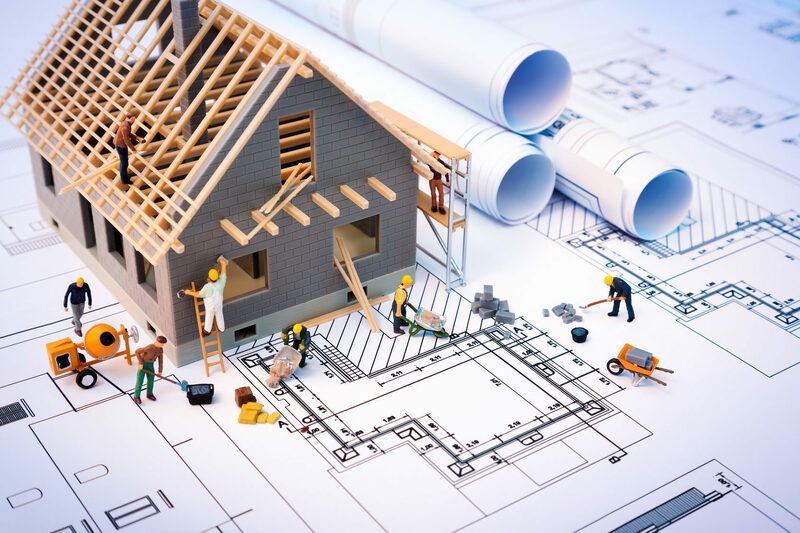 Before any sheds or additions are added to your home, it is your responsibility to obtain the building permit for the work. This is not the responsibility of the contractor. 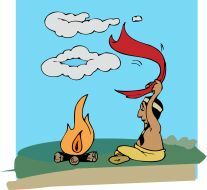 Click here to view current and past Smoke Signal releases. 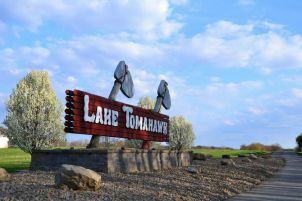 Lake Tomahawk Property Owners Association is a very active community. Numerous activities are held for kids as well as adults. We have a active association program coordinator, sportsmen's club and ladies club. Events and community gatherings are held throughout the year. Lake Tomahawk is a fantastic place to raise a family or live in retirement. Come see for yourself.